It is a well-known fact that every business needs to improve their service or product for success. Whether you are a business, or selling/renting individually, flyer or poster is one of the cheapest and easiest options to inform hundreds and thousands of people about your property. A few things to consider, be sure to include good images of your property because people love pictures. Flyers with images are more likely to catch attention, and they quickly introduce your property. Flyers can be a great way to show off your listings, and we’ve got six examples below. When printing flyers, it’s best to use a printing company that specializes in real estate. 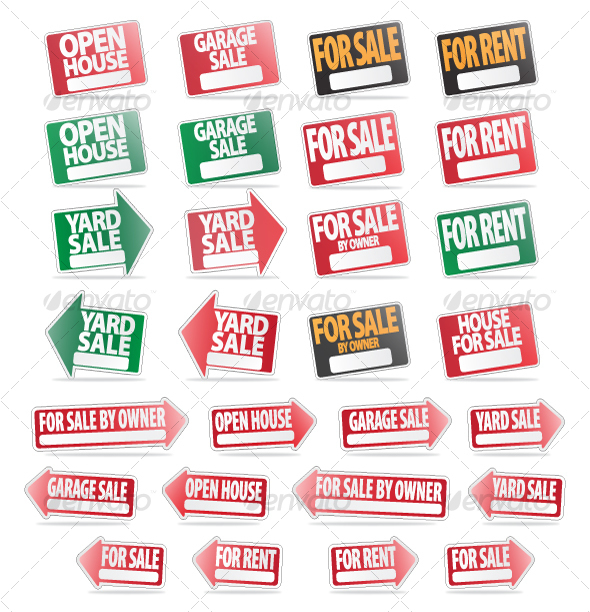 Here are some of the sample flyers for rent and sale signs with vectors. Hosting an open house is one of the best ways to find serious buyers. For realtors, it’s also a great way to meet and exchange information with new prospects. 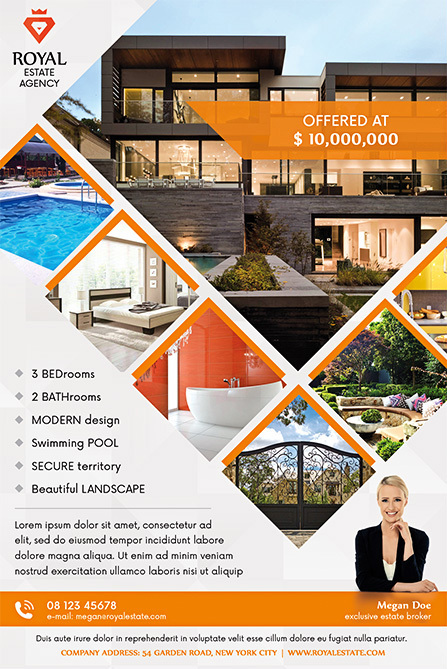 To ensure you make the most of your event, a unique and eye-catching real estate open house flyer is essential. 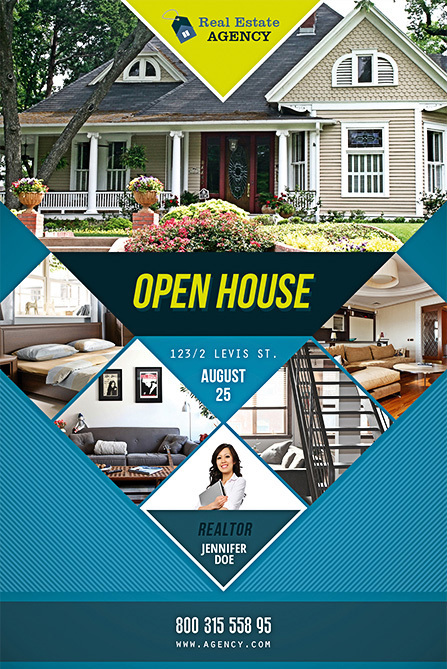 Use our free open house flyer templates to create a flyer for your event. 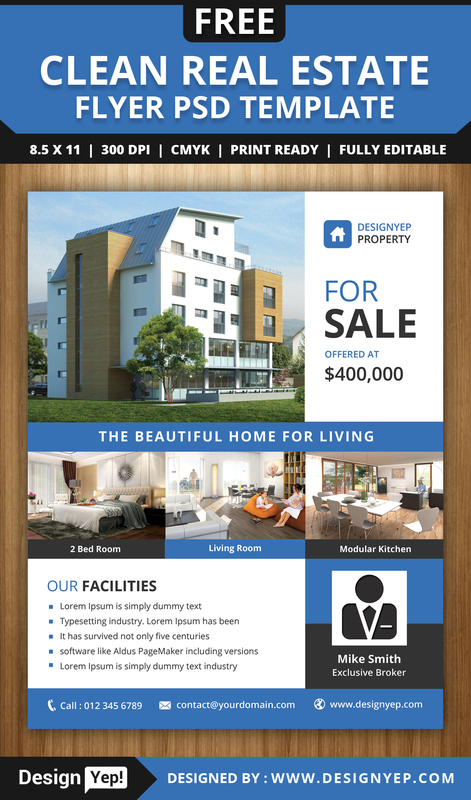 The Real Estate Multipurpose Free Flyer Template was designed to promote your next business and real estate promotion! As you can tell, this flyer and the one above share composition in common. This multi-purpose template gives you more space for written content. However, make sure to not include too much text–you want your pictures to do most of the talking. Writing an attractive title creates a headline that will grab attention and let the readers know what the flyer is about. Remember, the flyer does not need to describe every single detail of the property, it just needs to get the potential buyer interested in giving you a call. Use bullet points, short sentences, and address key points. Don’t forget to let people know how and when you want to be contacted, provide detail of contact information. Add the call to action: What would you like potential buyers to do? Include the call to action. Create a sense of urgency to give them the impression they should act right away.